During the tour you will visit Dovbush rocks and Goshiv monastery. Also, you can make a trip by the Carpathian train (optional). 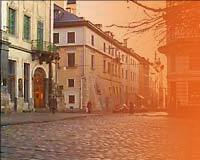 Price includes: transportation during the tour, guide service in Ukrainian language. Price doesn't includes Carpathian train's ticket 150 UAH/person. 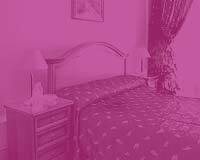 You can take an English-speaking guide with you at the additional fee of 20 EURO / per hour. A trip to Dovbush Rocks is a good idea for travelers who want to spend one day at the mountains without long hikes and extra physical efforts. The rocks are located in 2 hours of drive from Lviv and could be reached by car. The rocky chain is an unique place which appeared million years ago. The rocks were named after the legendary Ukrainian hero Oleksa Dovbush, the leader of opryshky's bands. This hero is compared with a famous English folklore character - Robin Hood. You will get a lot of pleasant emotions while hiking and jumping from rock to rock. There are many places in the Carpathian Mountains that are called Dovbush Rocks. One of these places is not far away from Bolehiv in Ivano-Frankivsk region. The unique rocks lie along 26 hectares of the picturesque national park territory. The forest path is creeping between the rocks like a snake. 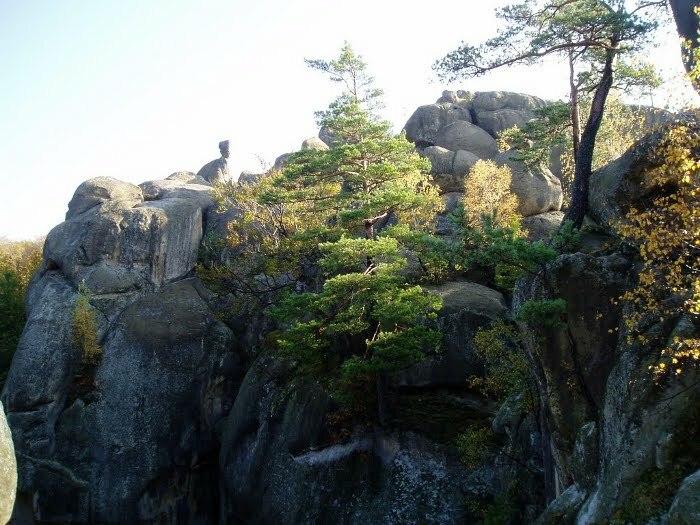 According to a legend, every mysterious stone of these huge rocks is a part of the legendary hero Oleksa Dovbush body, and a person who touches the stone that is his heart can make a wish and the wish will come true.